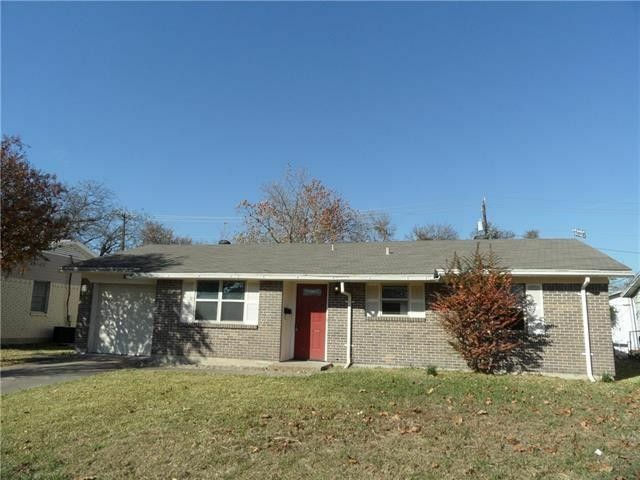 Remodeled home with new wood floors, ceramic tile, new carpet in the bedrooms, new stainless steel appliances. Insulated windows. Large back yard adjacent to ball park. OWNER FINANCED ONLY, 15% down 25 years amortization from interest rate from 8.5% to 9.75% depending on buyer's qualifications. Directions: From E. Walnut St go north on Mars Dr, right on Rosewood Hills Dr.